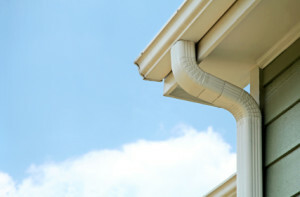 In addition to seamless gutters, Green Machine also specializes in gutter protection. Our Gutter Monster gutter protection system gives you powerful protection from leaves, twigs, seedpods, and other debris that can end up clogging your gutters and hindering the flow of water. This keeps your gutters clean and working efficiently, meaning you’ll never have to spend hours on a ladder cleaning out your gutters ever again. To learn more about our seamless gutters and gutter protection systems that can be installed on your home in Ponte Vedra Beach, FL, or any surrounding area, contact us today. We will gladly provide a free consultation and pricing estimate for your new project, so you can replace your old and outdated gutter system right away.